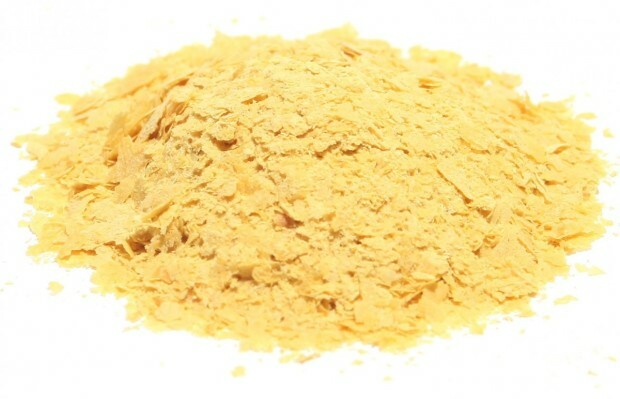 Nutritional yeast: I know it’s not a sattvic ingredient, but I sometimes feel really good when I eat it, maybe because of my acute vitamin B12 deficiency? Dear Divya: nutritional yeast is pitta provoking in longterm use. You will get all kinds of pitta associated symptoms of heat, and even vata aggravation if you use it on a regular basis. 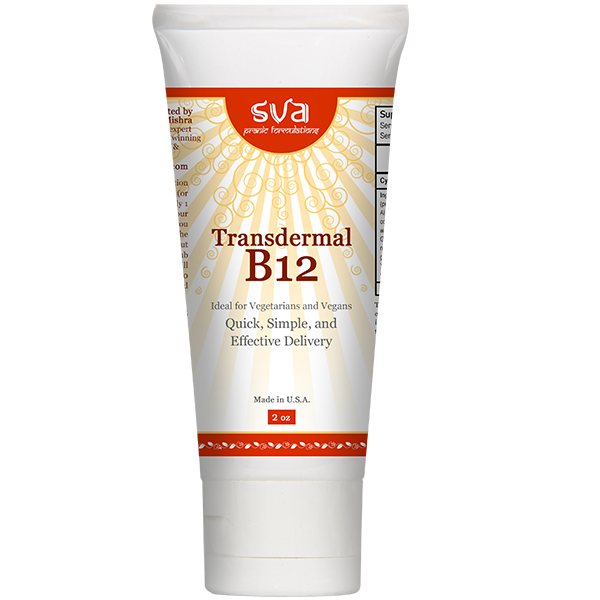 Try to supplement your B12 by consuming more freshly home made paneer, more yoghurt, or use my B12 cream. Once in a while is ok to do nutritional yeast, specially in colder weather, but don’t keep it as part of your regular diet.